It may be difficult at first to see a good reason for making the effort to include lighting systems in a 3D building model. After all, lighting can be represented by drafting symbols, can’t it? Although that is true, a BIM project is much more than just creating a 3D model. The data from an intelligent lighting model can be used for analysis and can aid in design decisions. 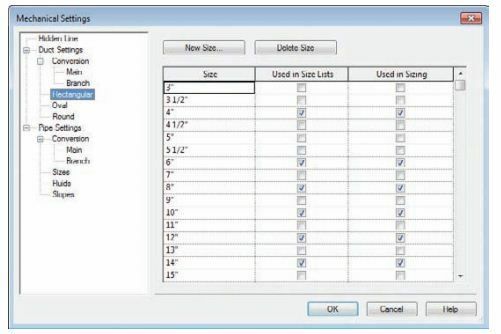 Including light fixtures and their associated devices in a Revit model will allow you to coordinate your complete electrical design by providing electrical load information. They can also be used to develop presentation imagery by generating realistic light in renderings. 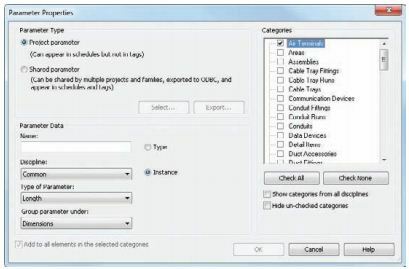 Creating a lighting model with Revit MEP enables you to develop your design while generating the necessary construction documents to convey the design intent.